It's time again for the very popular annual open day at Kanyana Wildlife refuge. Discover Kanyana Day on 4 May offers everyone a chance to have fun, learn about native wildlife and support the important work of this long-established wildlife rehabilitation centre. Thousands of people are expected on the day and there are plenty of activities on offer. 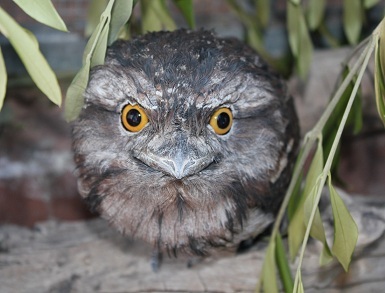 Visitors can meet some of the resident animals, including red-tailed cockatoos, echidnas, reptiles and even emus. There are also presentations on Kanyana's bilby and woylie breeding programs. 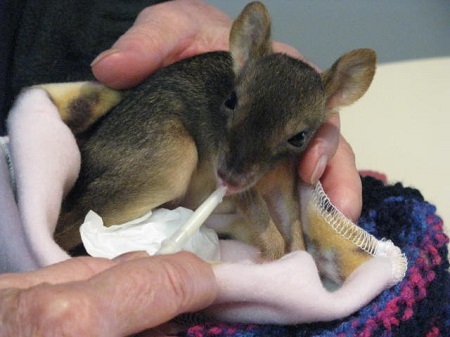 A major part of Kanyana's work involves caring for sick or injured wildlife and a "behind the scenes" tour of the hospital displays the techniques and equipment needed for these complex tasks. Discover Kanyana Day is also a major fundraising event. Kanyana is run by volunteers, but with more than 2000 injured animal admissions, plus education and breeding programs, money is always needed. Discover Day features market stalls, food vendors, face painting and more, with proceeds going to support the centre. There will also be opportunities to become a member and learn about volunteering. Plus there will be plenty of time to relax and enjoy the bush surroundings while listening to live music or bush poetry. 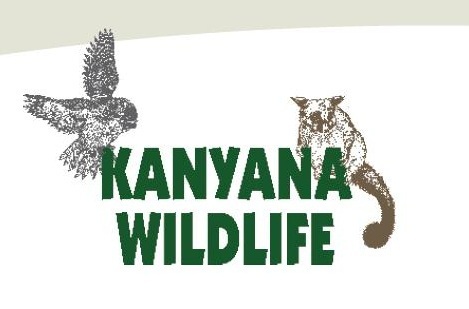 Important note: No parking is available at Kanyana Wildlife on the day. Visitors can park at Lesmurdie Senior High School and take a free shuttle bus to the event. The Bickley Harvest Festival bus will also stop at Kanyana. Thanks for this article! Please note that the day is by gold coin donation, rather than free - we need to raise money for our wildlife hospital as it doesn't receive any funding for running costs. I'll update the article to include the gold coin donation. Hope the day is a success!